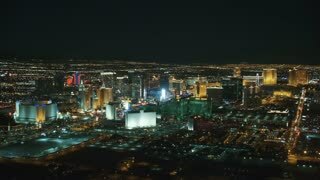 LAS VEGAS, Circa April, 2015 - An aerial evening view of the Las Vegas Strip. 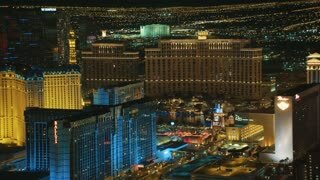 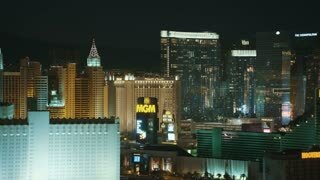 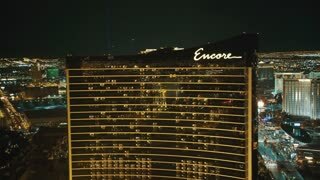 LAS VEGAS, Circa April, 2015 - An aerial time lapse view of the sun setting over the Las Vegas Strip. 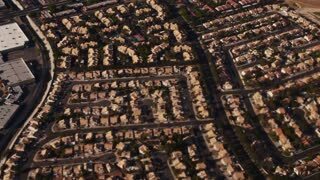 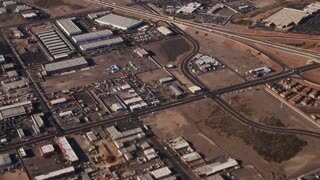 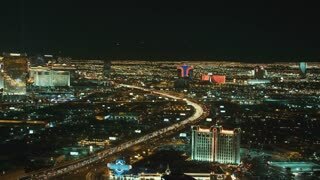 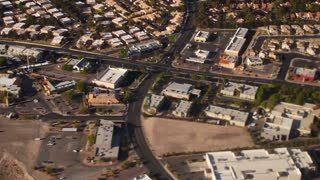 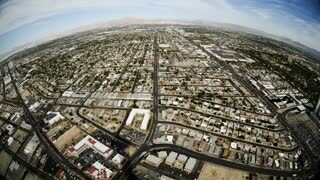 Aerial view from a jetliner of the Las Vegas area.